 British Canoeing Awarding Body is delighted to introduce this new eLearning activity which contains a wealth of information about problems affecting the environment and what you can do as a paddler to help. The activity consists of 3 key sections: 1) Potential Threats, 2) Invasive Species and 3) Plastic Patrol. To help embed the information and challenge you, each section includes a game at the end.